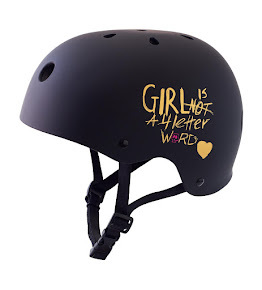 Girl is NOT a 4 Letter Word: Who's That Girl In The Playtex Sport Skate Ad? 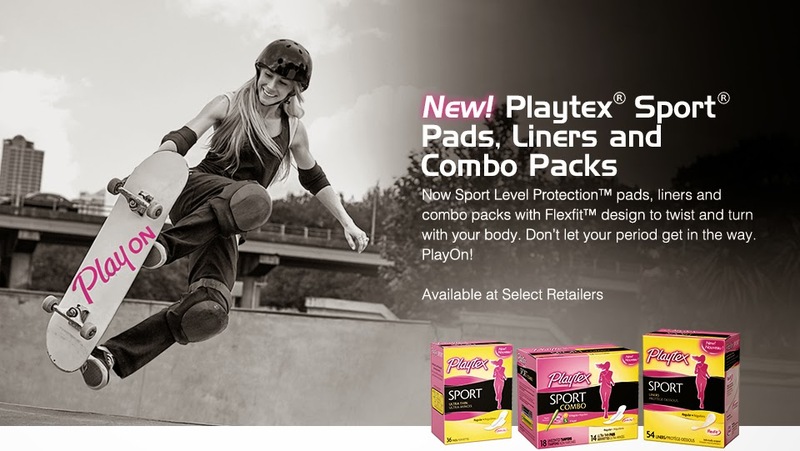 Who's That Girl In The Playtex Sport Skate Ad? 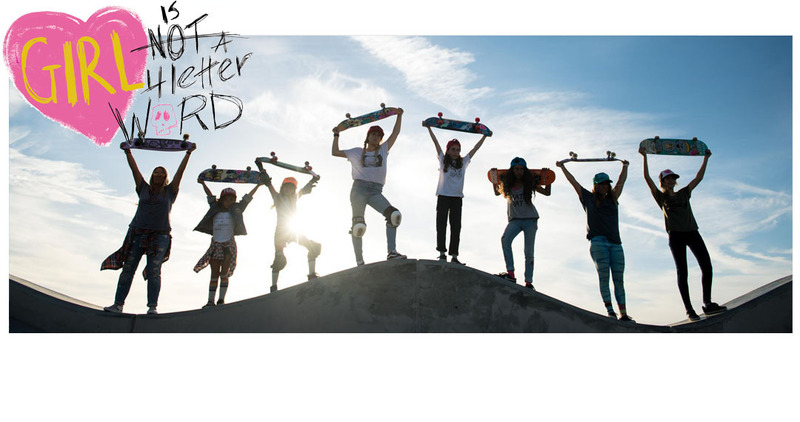 We are stoked to say that it's Aussie girl and rad skater Nikki-Rose Quinlan in the new Playtex ads and commercial! Love how it shows her bailing a bunch of times & then she nails the air she is trying - the commercial is done extremely well! 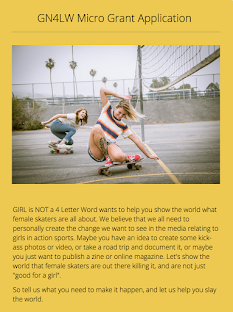 So many companies are jumping in now to show skateboarding in ads - a spike we haven't seen since the early 1970's - and we are happy they are showcasing female skaters. Remember the telephone commercial with our own legend Patti McGee? 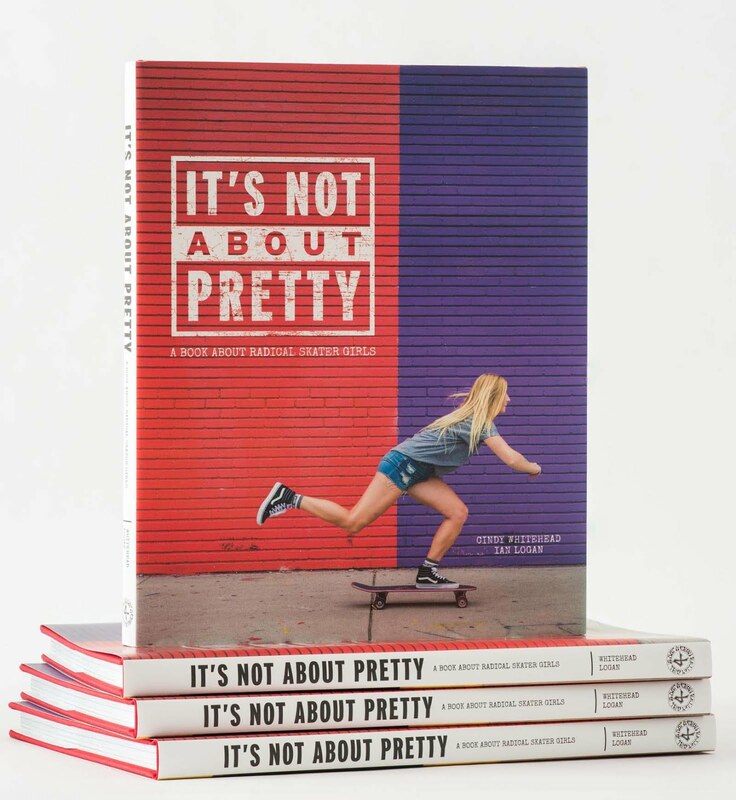 She was the first girl skater in a commercial back in the 1960's and paved the way for us girls today. Nice to be seeing more of this happening in 2015. 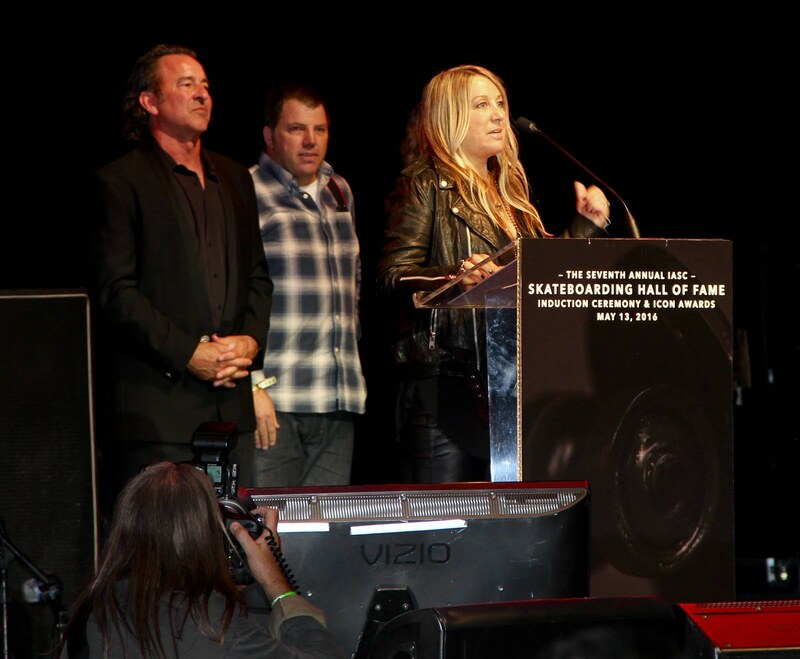 Congrats Nikki-Rose - you did a fantastic job! !